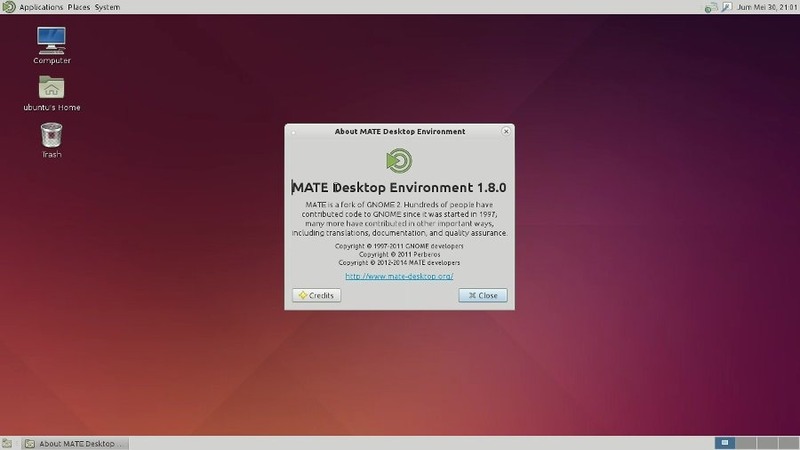 This tutorial will describe how to install mate desktop environment version 1.8 in ubuntu 14.04 LTS. As we know, MATE Desktop Environment is the continuation of GNOME 2. It provides an intuitive and attractive desktop environment using traditional metaphors for Linux and other Unix-like operating systems. Once the installation is complete, logout from your current session. 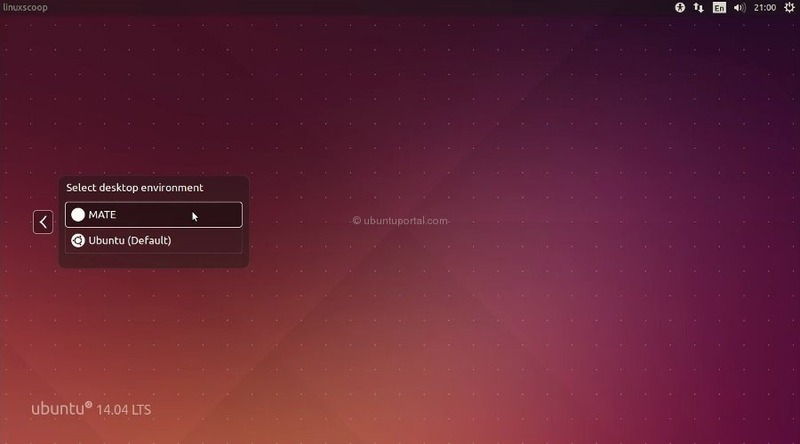 Click the icon in the upper-right of the Ubuntu login screen and corner will be a menu with all the options currently desktop environments installed. the latest addition to this list will be the “MATE” Click on this and then put your login credentials to enter and confirm the new desktop environment.